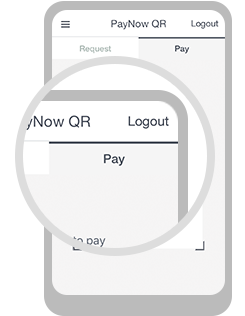 Your business can now receive payments or make transactions easily with PayNow. 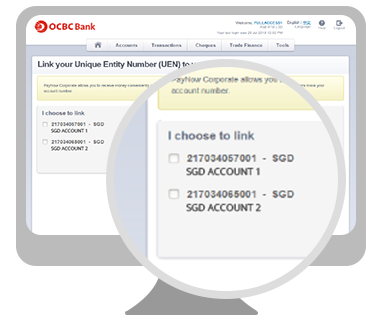 To start, simply link your UEN to your SGD Business Account to receive payments instantly to your account through your QR code and/or UEN or make transactions easily without the need for bank account numbers. 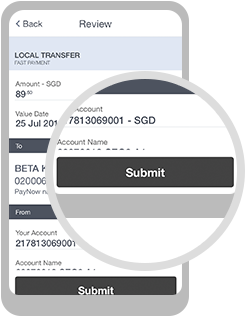 Collect payments directly into your business account. 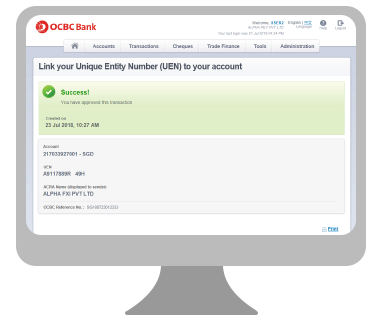 Simply link your UEN to your business account. 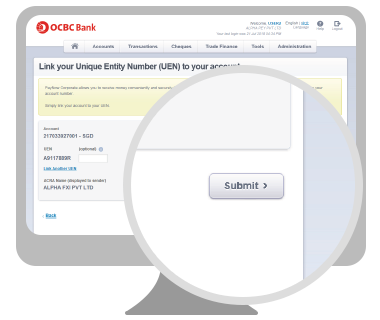 Generate QR code easily with OCBC Business Mobile Banking app to start collecting payments instantly. Pay individuals and businesses without worrying about paying to the wrong account. *For companies subscribed to Classic Service Package, the registration request will be sent to the authoriser to approve. 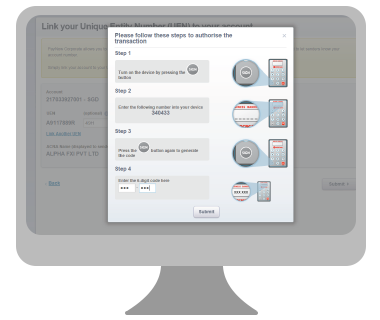 Verify your account details and UEN. Click Submit. A QR code has been generated. 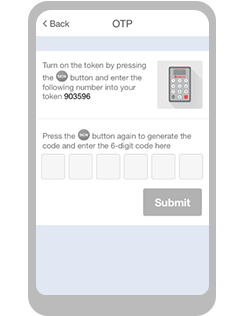 To create a fixed value QR code, simply key in the amount and your reference under 'Amount to collect' and 'Reference'. 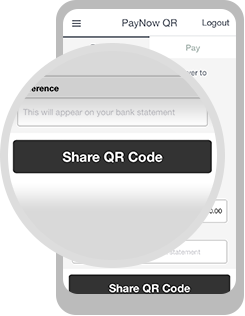 Select 'Share QR code' to request money through a range of sharing options such as email and text message. 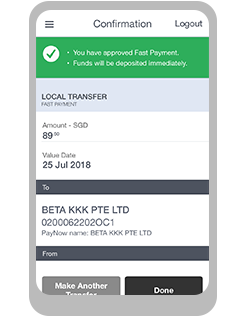 Review and ensure that the payment details are correct. Hit Submit to transfer. Payment request is successful. You can make another transfer, or end here and log out from account. *You can also use your UEN to make payments. 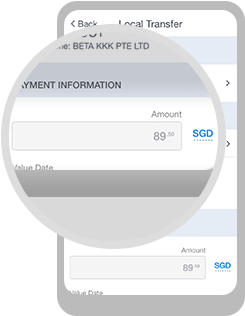 *For first time payee and transaction amount above SGD20,000, token is required. 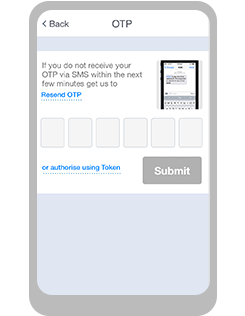 *Please ensure that you have the PayNow proxy detail (i.e. 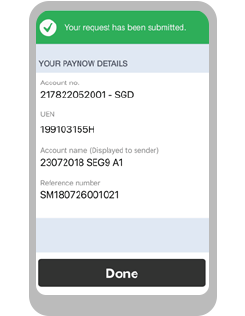 mobile number/NRIC/UEN) of your payee and that your payees are registered for PayNow. 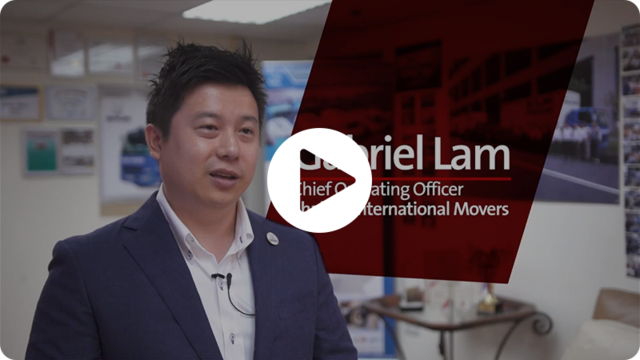 Watch this video and learn how PayNow helps their business. "Most customers pay in cash and it slows down our service. 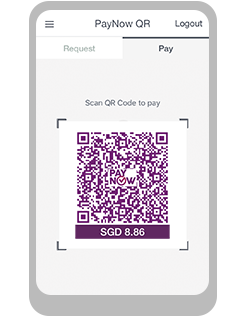 PayNow addresses this issue directly, making it easy for us to collect using QR code. 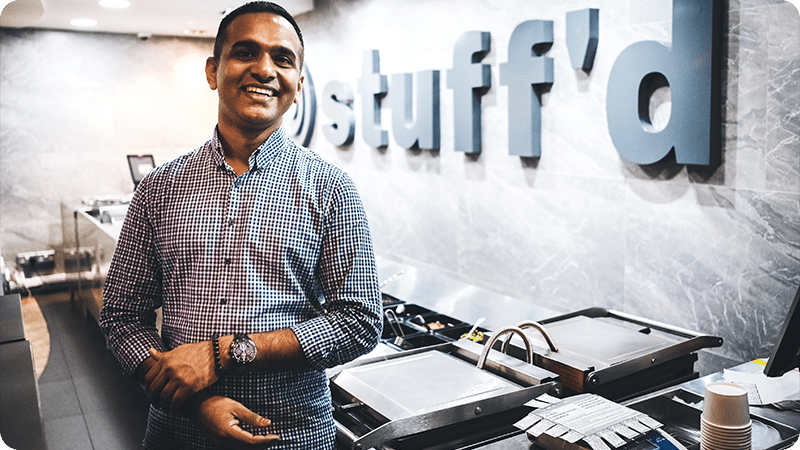 We will introduce this solution in selected outlets first before rolling it out across our network of 27 stores." 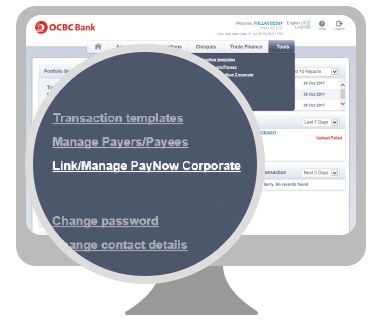 Business Account Terms and Conditions apply for PayNow. Please view here for more information. 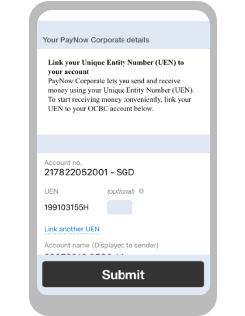 PayNow Corporate is applicable for Singapore-incorporated companies with a valid Unique Entity Number (UEN). 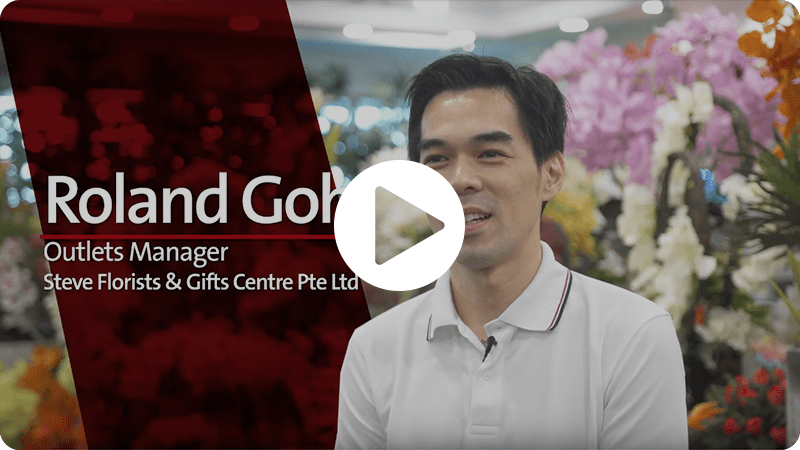 Applicable for Singapore dollar business current accounts only.